Grasping the meaning of a text enables K-8 students to appreciate its language and structure through close reading, which in turn leads to deeper comprehension. 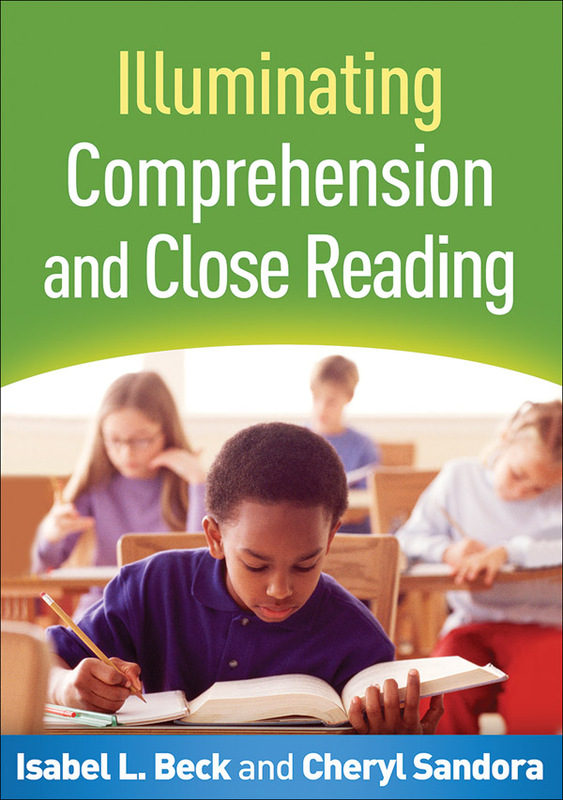 This book explains the relationship between comprehension and close reading and offers step-by-step guidelines for teaching both of these key elements of literacy. Reproducible lessons are shared for eight engaging texts (excerpts from fiction, nonfiction, and poetry), complete with discussion tips, queries that scaffold comprehension, close reading activities, and connections to the Common Core State Standards (CCSS). The authors model lesson development and guide teachers in constructing their own lessons. Texts for 10 additional lessons are provided in the Appendix. Purchasers get access to a Web page where they can download and print all 18 texts in a convenient 8½" x 11" size.